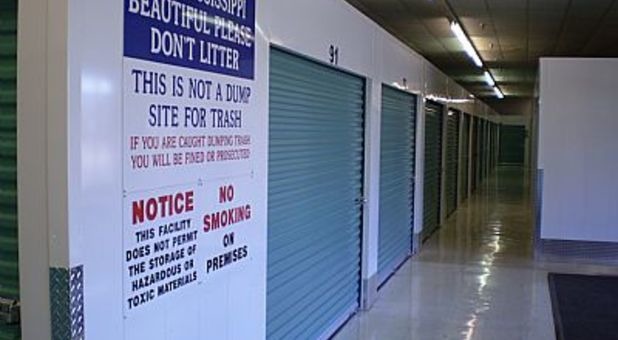 If you’re looking for self storage near Moss Point, Pascagoula, Gautier, Ocean Springs, or Hurley, hop onto US-90 and visit Storage Choice on Market Street! 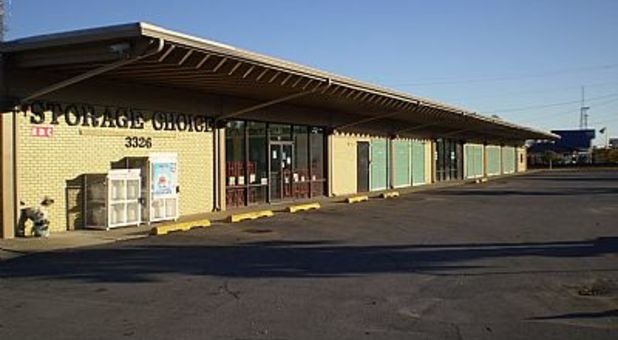 We’re conveniently located near Pascagoula High School, the Deep South Shopping Center, and Advance Audio, so you’ll never have to go far out of your way to visit your unit with us. 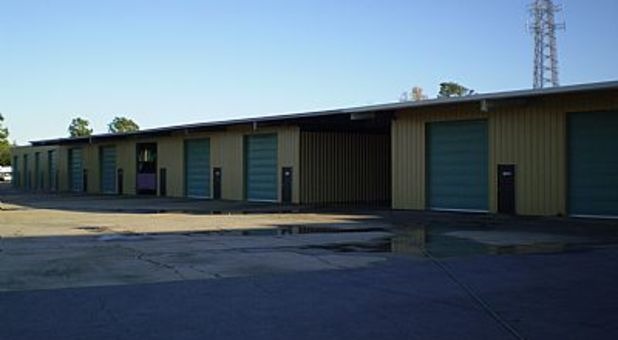 Our storage facility is the only one in the area to provide 24-hour access. 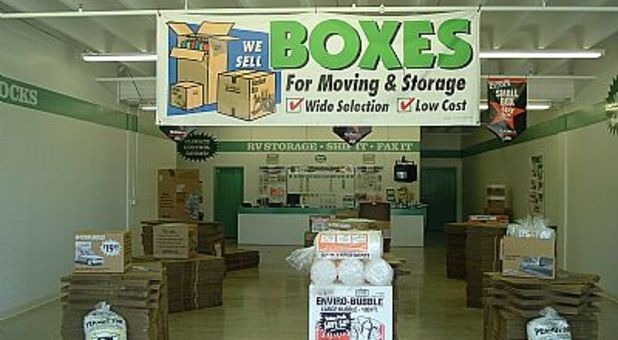 Once you’re here, you can take advantage of our faxing and copying services and our onsite ramp. No matter what question or concern you encounter, our resident manager will gladly walk you through the process until you accomplish exactly what you set out to do. Since we have office hours Monday through Saturday, you can call or visit whenever it’s most convenient for you. 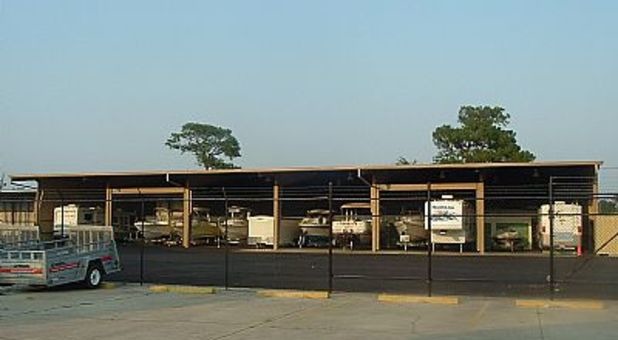 Because we’re located a few miles from Krebs Lake, Pascagoula Bay, Marsh Lake, and more, many of our customers love the fact that we provide secure parking spots for their RVs, cars, and boats. 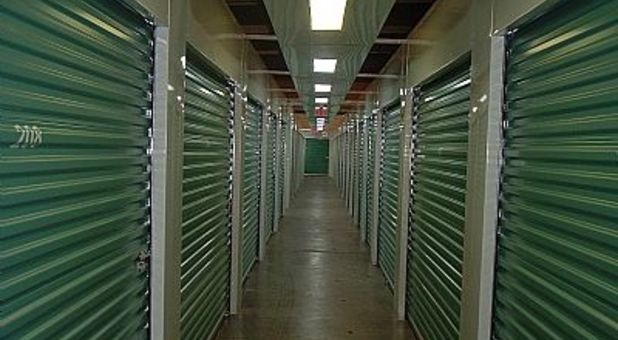 You can choose from covered and uncovered spaces, and with conventional unit sizes ranging from 5’x10’ to 10’x20’, you can stash furniture, appliances, and documents as well. With our ground-floor units, you’ll be able to get into and out of your unit efficiently without worrying about elevators or stairs. Whether you prefer climate control or drive-up access, we have a space with your name on it! Needed storage for my fishing boat closer to the coast and this location fit the bill! Great staff that run it and the gated access is a major plus!